The big picture: Even with some of the industry's top talent, Essential's first smartphone failed to make a splash, proving once again that consumer hardware is an incredibly challenging field. Essential's "sharpened product focus" sounds hopeful but make no mistake, the odds aren't stacked in its favor. Essential, the technology company from Android co-founder Andy Rubin, has laid off nearly a third of its staff according to a report from Bloomberg. Sources familiar with the matter tell the publication that most of the cuts were in the hardware and sales division. A spokesperson for the company said in an e-mailed statement to Bloomberg that it was a difficult decision to make, adding that they are sorry for the impact on their colleagues who are leaving and are doing everything they can to help them with their future careers. “We are confident that our sharpened product focus will help us deliver a truly game changing consumer product,” the spokesperson said. 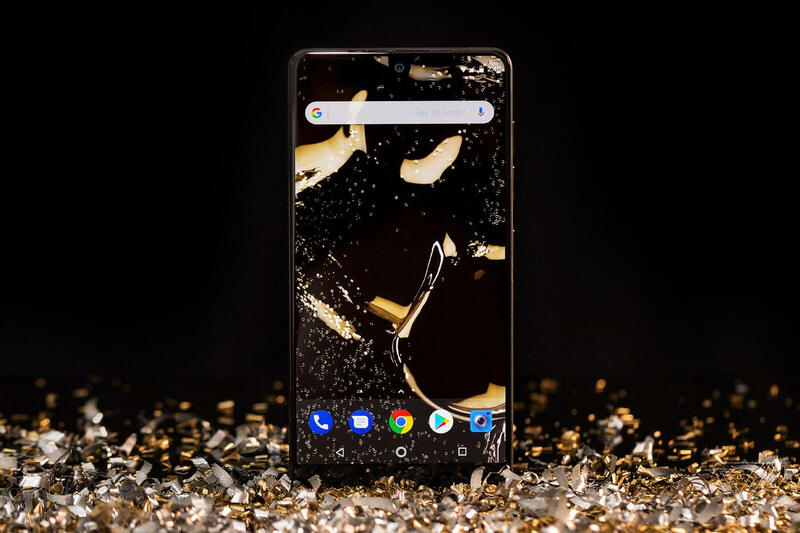 Essential launched its first smartphone in the summer of 2017. The handset received decent reviews but failed to really stand out from the crowd. Even with a $200 price cut, only 90,000 units were reportedly sold within the first six months. Some Essential customers were also hit by a phishing attempt and in November, Rubin took a leave of absence follow reports of an “inappropriate” relationship at Google. Plans for a second phone were reportedly put on hold earlier this year although last week, Bloomberg said a second phone with a heavy focus on AI was in the works.